When it comes to holiday beauty gifts, Ulta is your one-stop shop. They have everything from larger gift sets to smaller items that are perfect for stocking stuffers. 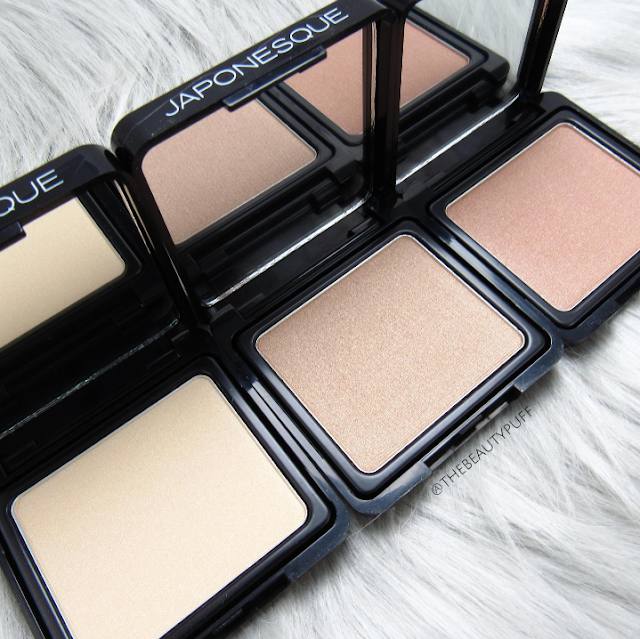 The new Japonesque Highlighting Trio is a great gift for practically anyone on your list. This set consists of three different highlighters, each with their own gift box. You can give them as a set or as individual gifts. The three shades in this set include Champagne Gold (01), Rose Gold (02), and Bronze Gold (03). Each one is gorgeous but if I had to pick a favorite it would definitely be Rose Gold. I'm a sucker for anything rose gold and this shade is perfection! 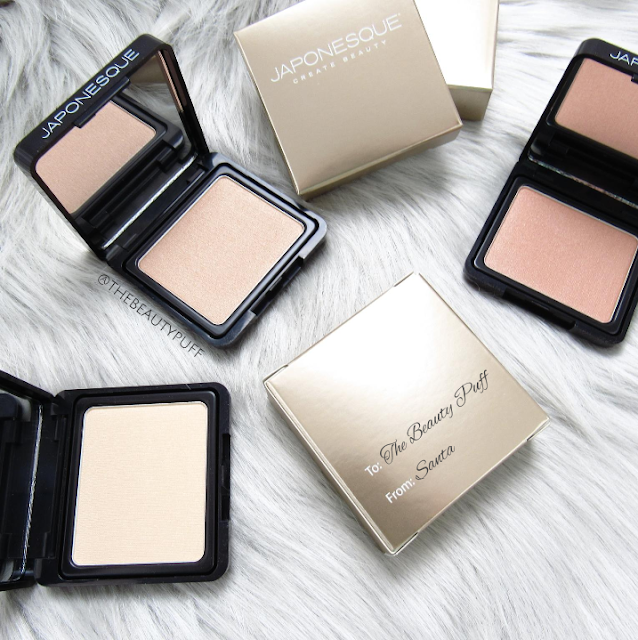 The formulas of these highlighters are smooth, pigmented and they wear beautifully through the day. Japonesque Color products definitely don't disappoint. I'm always impressed by their powders in particular. I really love the natural glow I can achieve with these highlighters. I'm not one for a sparkly, unnatural look and these are perfect for everyday wear as well as special occasions. You can definitely build up the intensity if you want more impact - they're really versatile. 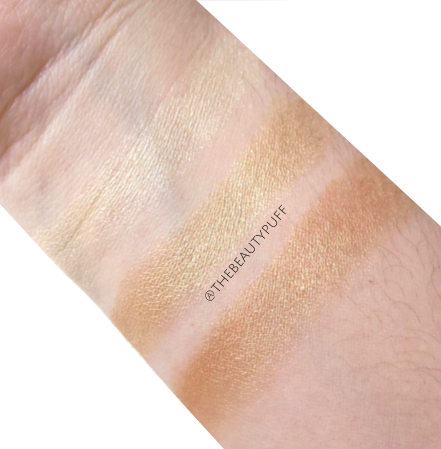 The Japonesque Color Highlighting Trio is only $34 and can be found at your local Ulta or Ulta.com. These sets won't last forever, so grab yours while they last! Shop below and check out the rest of Ulta's gift sets for everyone on your list.